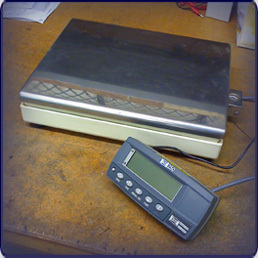 Call Us at 1-800-637-3326 for Used Scales and Rental Scale Equipment. 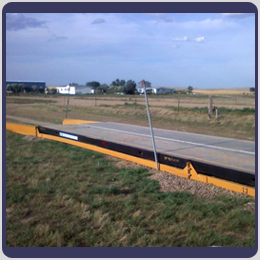 Portable Vehicle Scale modules from 20′ to 25′, all with 35 ton CLC. 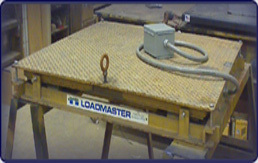 The Wheel Weigher kit pictured below includes 4 20,000 lb platforms which are connected to provide a sum of all platforms as well as individual wheel weights. The entire kit ships in a convenient carrying case (approximate shipping weight is 310 lbs). 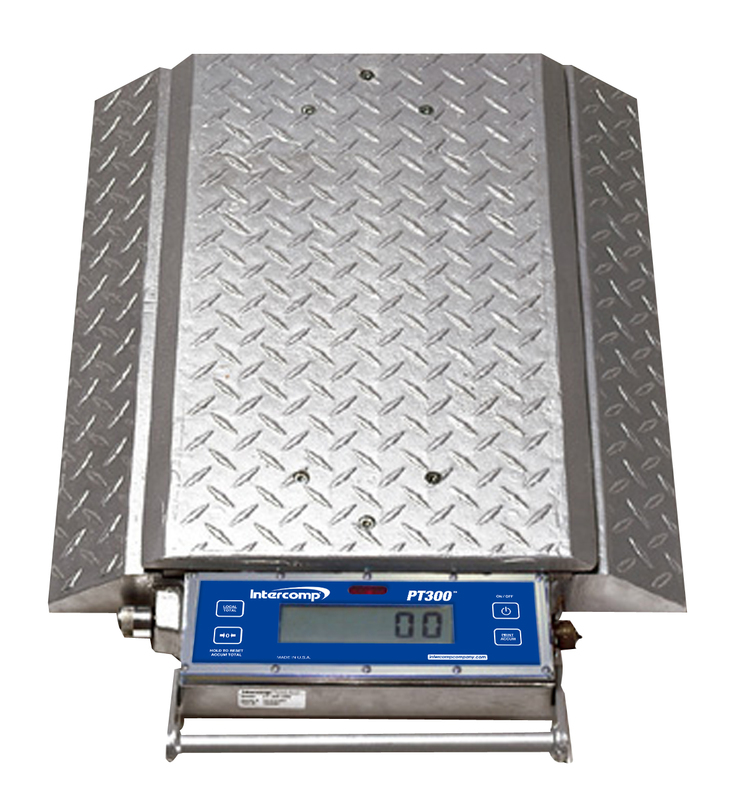 Portable Floor Scales including a 30″ x 30″ 2,000 lb ultra low profile drum scale, 4’x4′ 5,000 lb floor scales, 20,000 lb floor scales, 8’x10′ 30,000 lb and 40,000 lb floor scales. 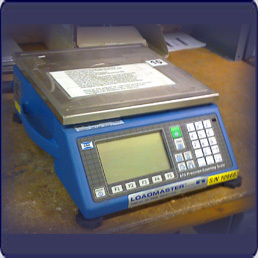 Available with “weight only” displays, dual scale counting consoles or check weighers. Printers, scanners and remote displays can also be provided. 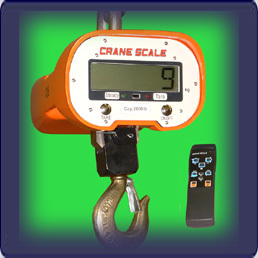 From 1,000 lb self-contained Crane Scales to a 50,000 lb Tension Link with a wireless remote indicator, give us a call if you need a crane scale. We have Counting Scales for your physical inventory. Self-contained, “single scale” capacities from 2 lb to 100 lb. Whether you need 1 scale for 1 day or 50 scales for a week, we have you covered. 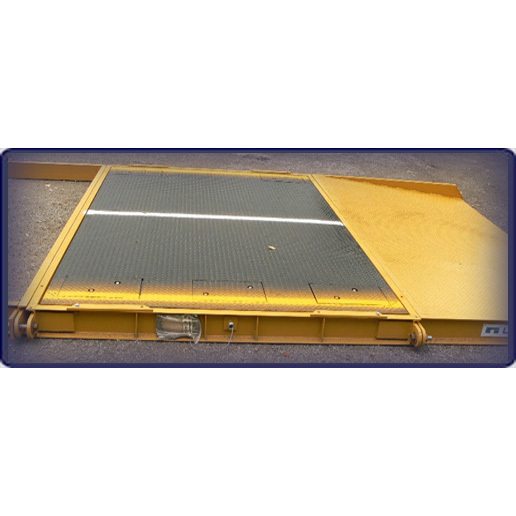 For higher capacities our “dual scale” units can be combined with one of the floor scales pictured below. With that combination you can instantly count the smallest of parts by the pallet load.